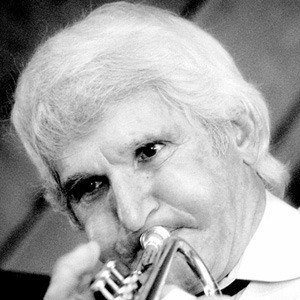 Jazz trumpet player who performer for TV specials for and Johnny Carson. He was in a musical group called the Lighthouse All-Stars. He was inducted into the Jazz Hall of Fame in 1997. His brother Pete Candoli was also a musician. He had performed with Bing Crosby.